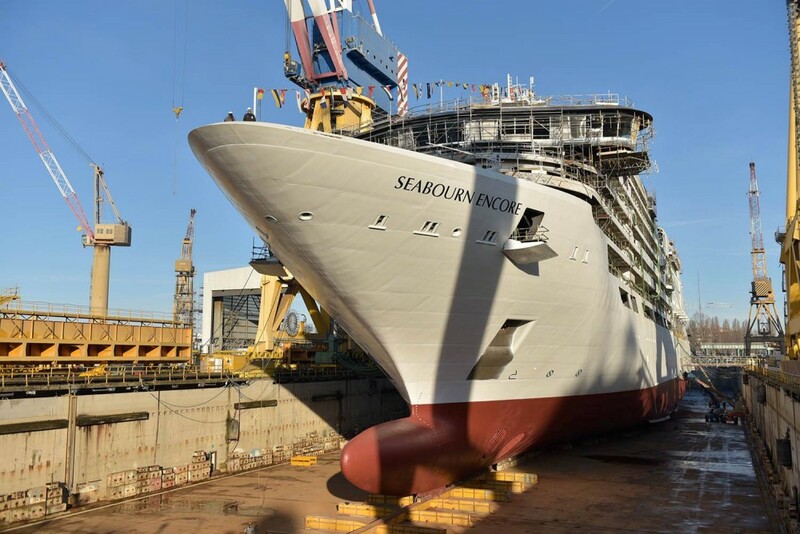 Seabourn Encore, the latest cruise ship for luxury line Seabourn, yesterday (March 4) touched water for the first time, marking an important milestone in ship's building. 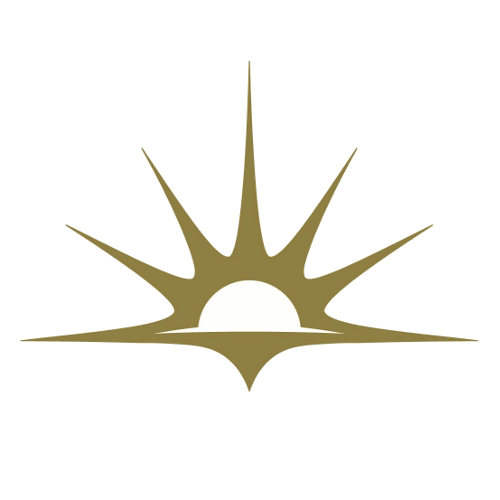 Seabourn Encore will be the 4th ship of the fleet of Seabourn, carrying 600 passengers in verandah suites. The new vessel, inspired by the Odyssey Class of the line, will feature an additional deck and build upon Seabourn’s understated, yet elegant interior designs and intimate service. Seabourn Encore is under construction at Fincantieri, Marghera shipyard and is expected to launch in December, 2016.